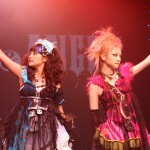 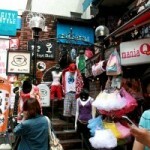 Harajuku, Tokyo, is famous for its fashion style. 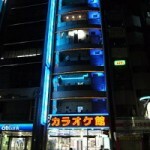 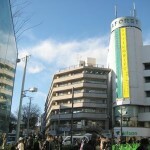 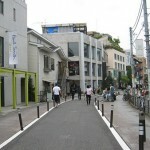 The area is around the Harajuku station next to another fashion shopping area, Shibuya. 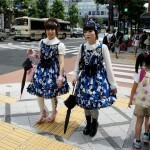 Harajuku fashion is very unique and very original….